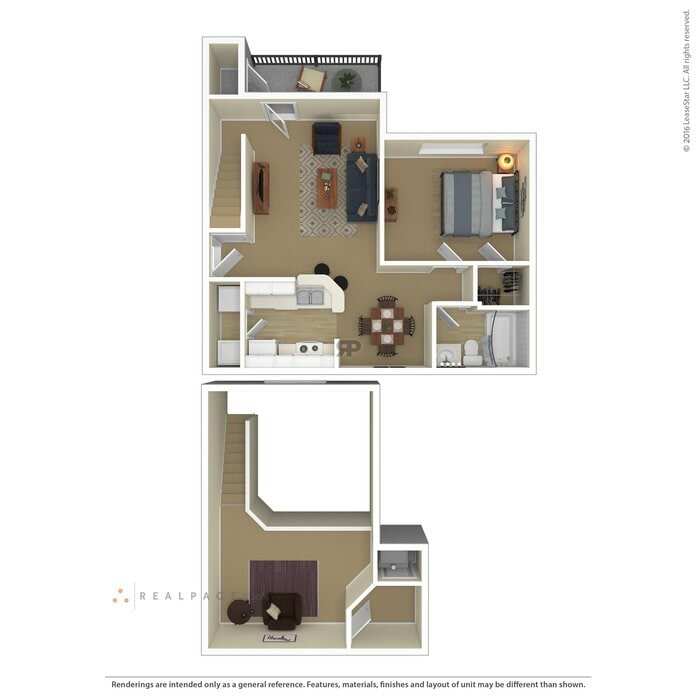 This apartment home features generous windows, an open kitchen, and a private patio/balcony with storage. 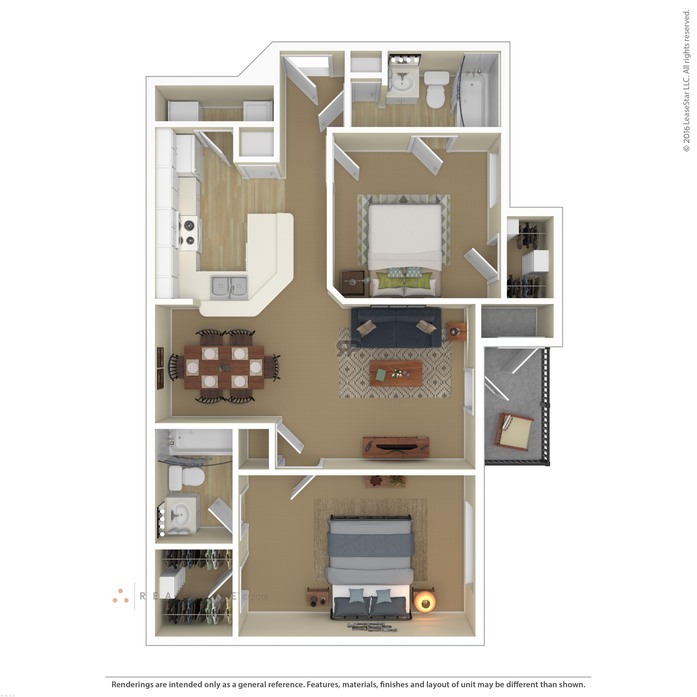 A huge living room, dining room, and a private patio/balcony are some of the unique features in this large apartment home. 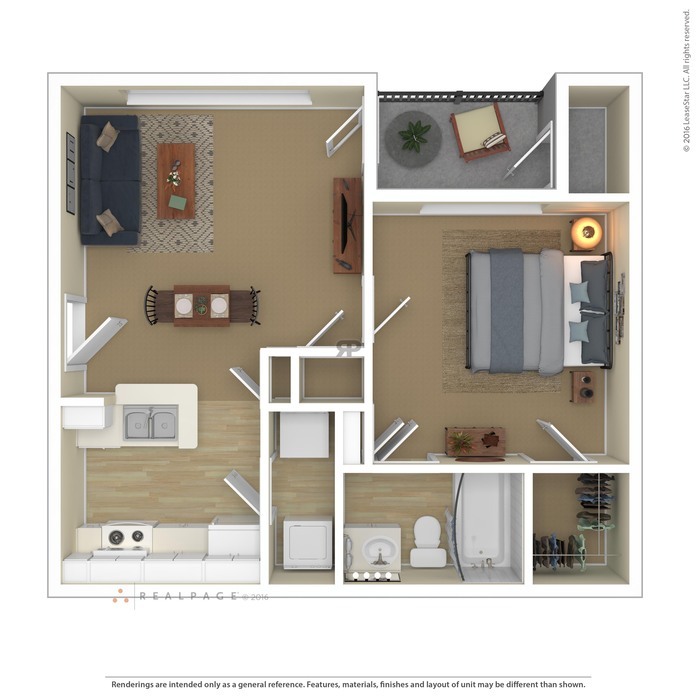 This one bedroom includes a loft for a flexible design. 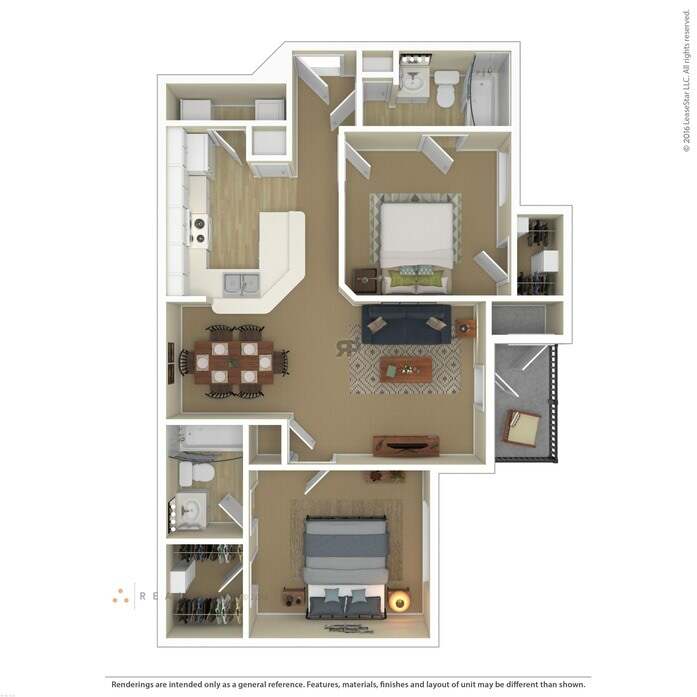 It features thirty-foot ceilings, a wood-burning fireplace, and two walk-in closets. 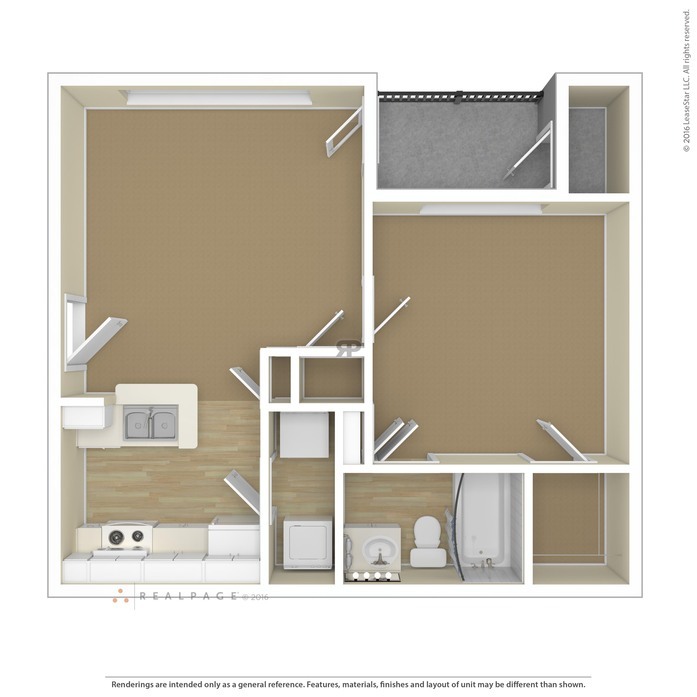 Each bedroom has its own adjoining bathroom in this apartment home. 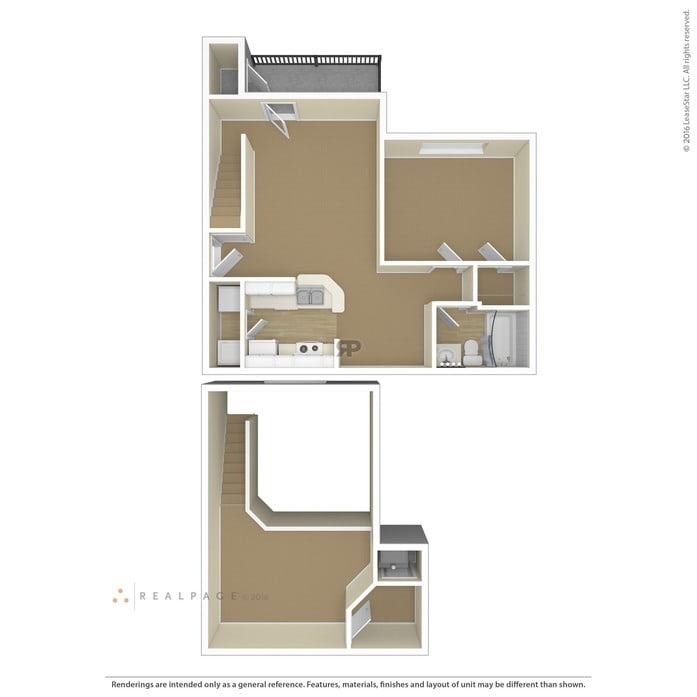 The open kitchen layout is perfect for entertaining. 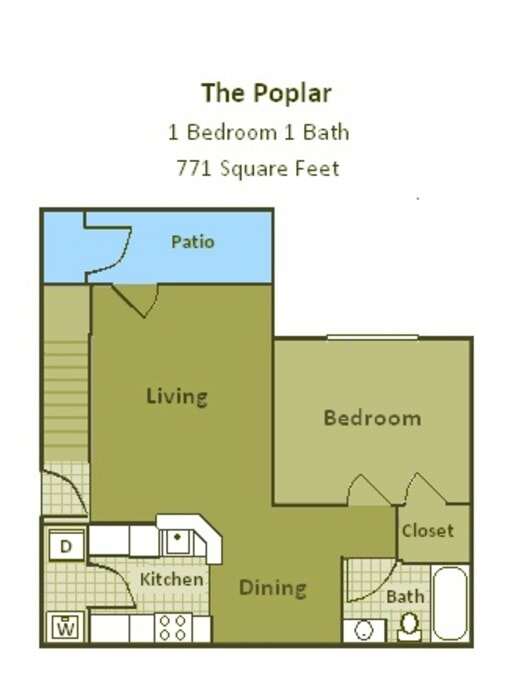 This apartment home features a vast master bedroom with its own private bath. 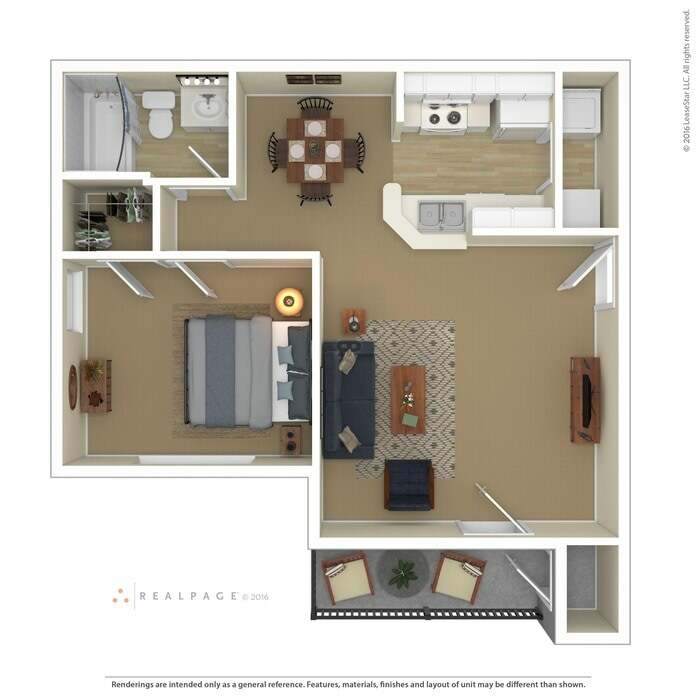 The ample living space can accommodate oversized furniture. 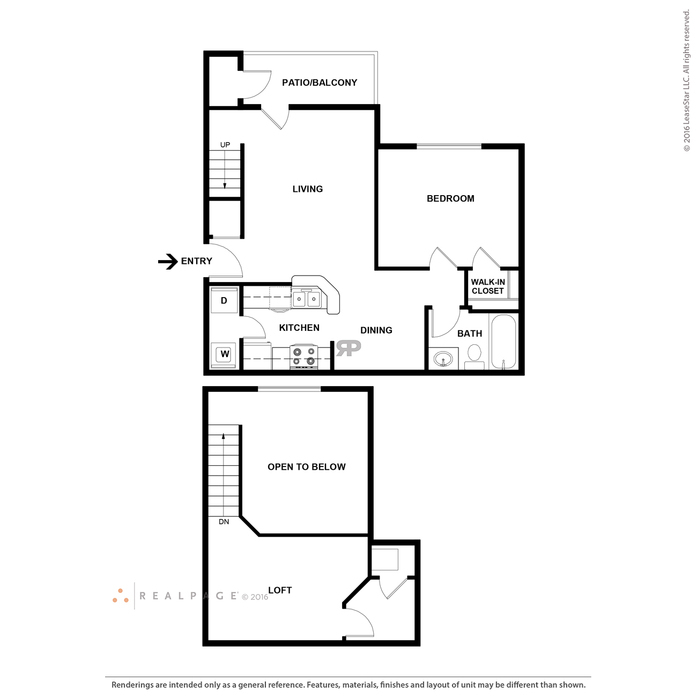 The square footage says it all; this home is immense. 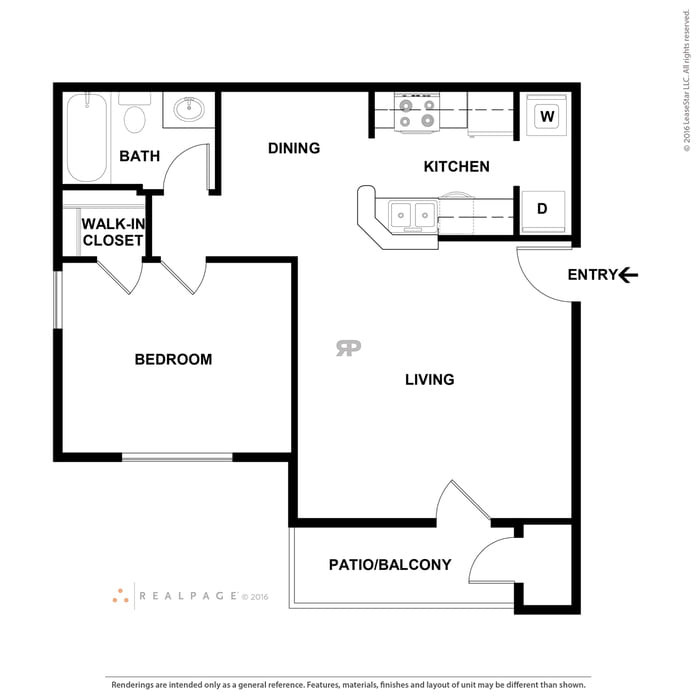 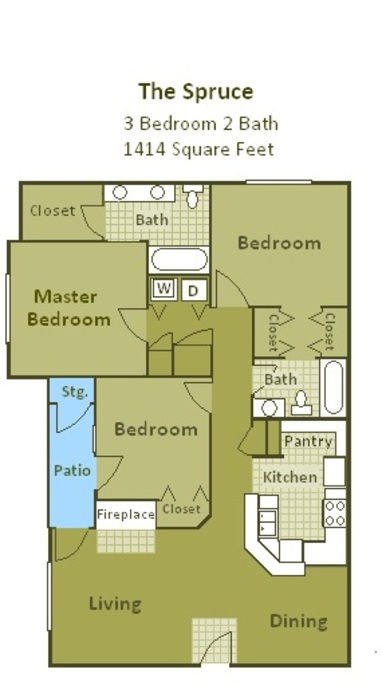 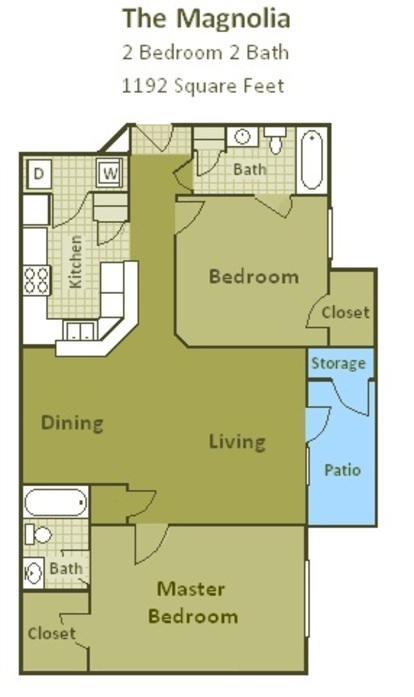 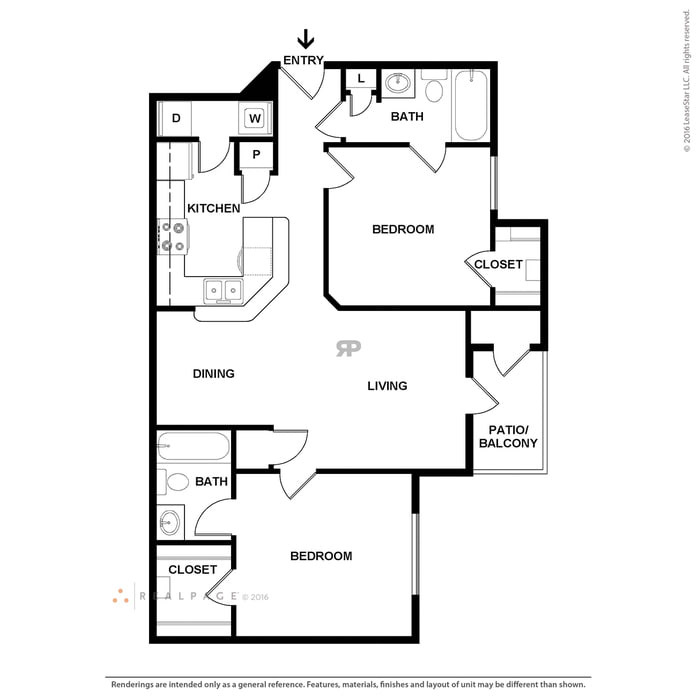 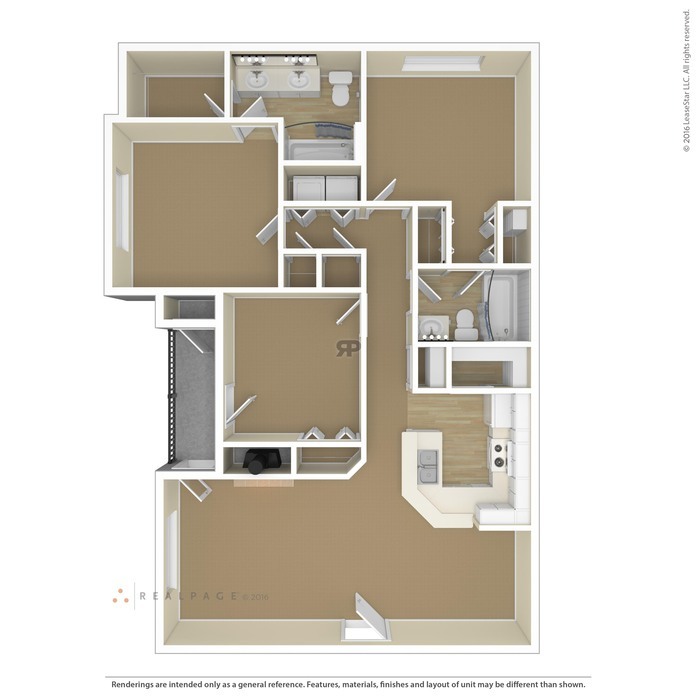 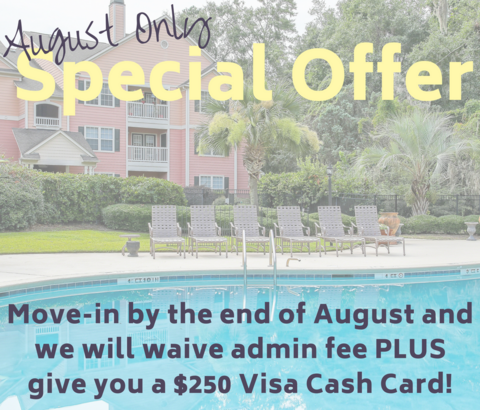 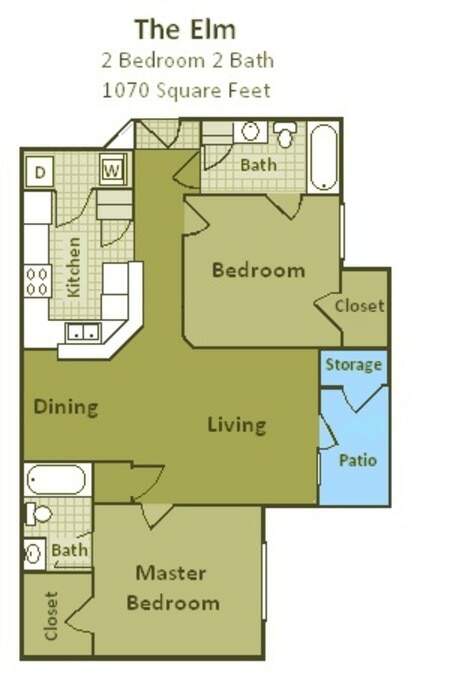 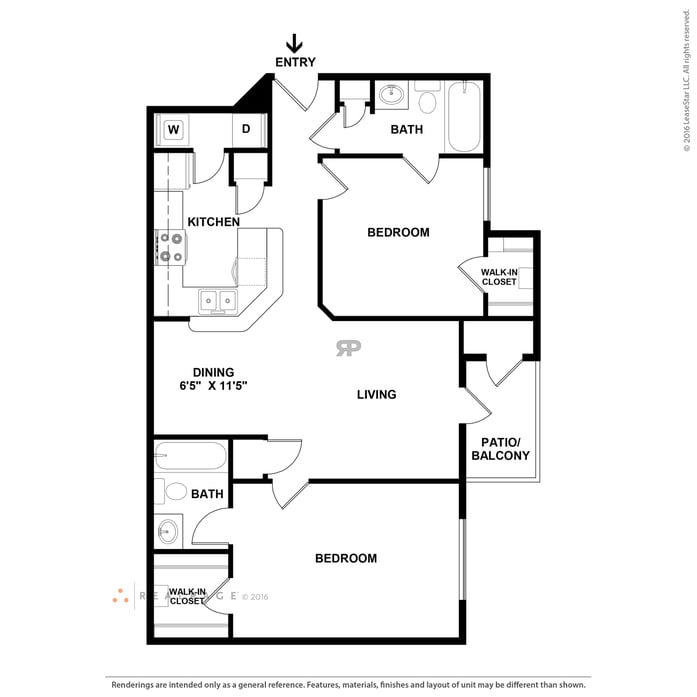 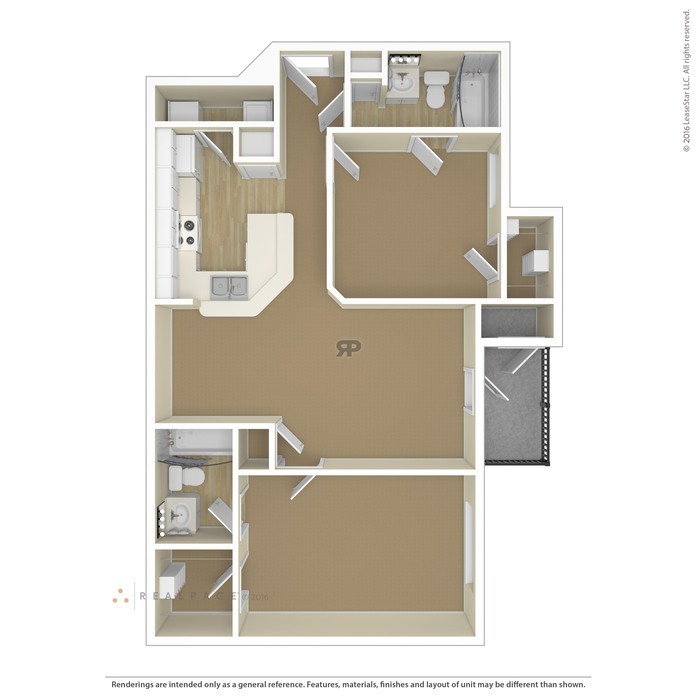 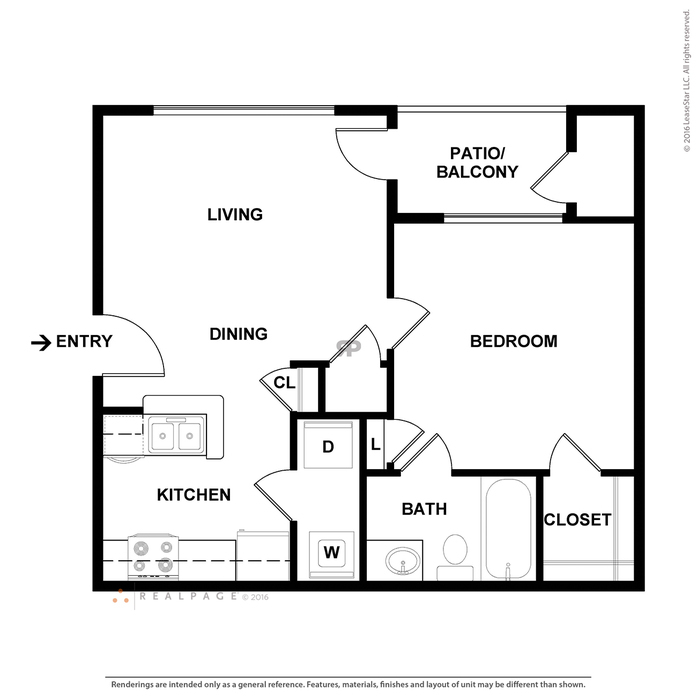 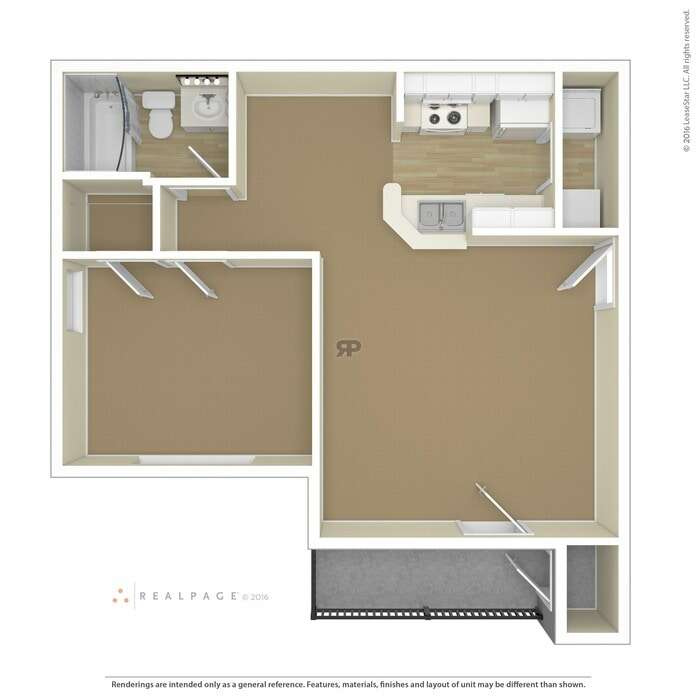 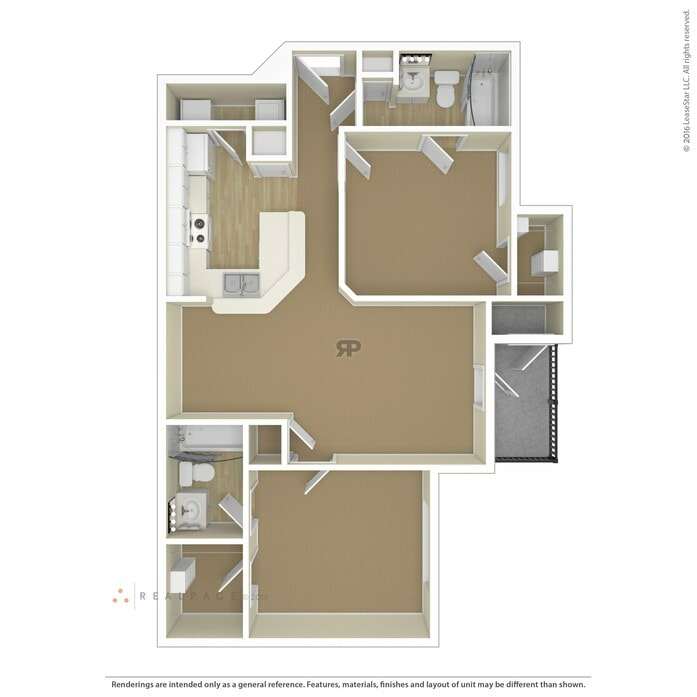 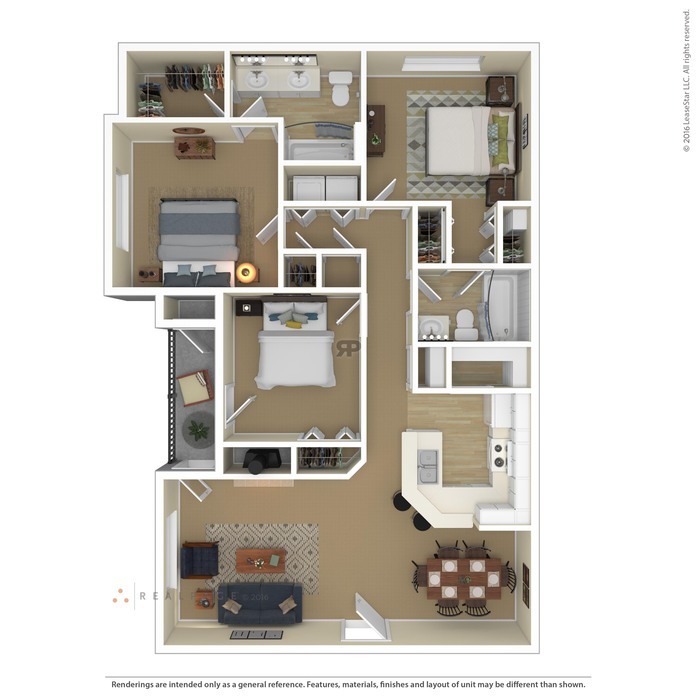 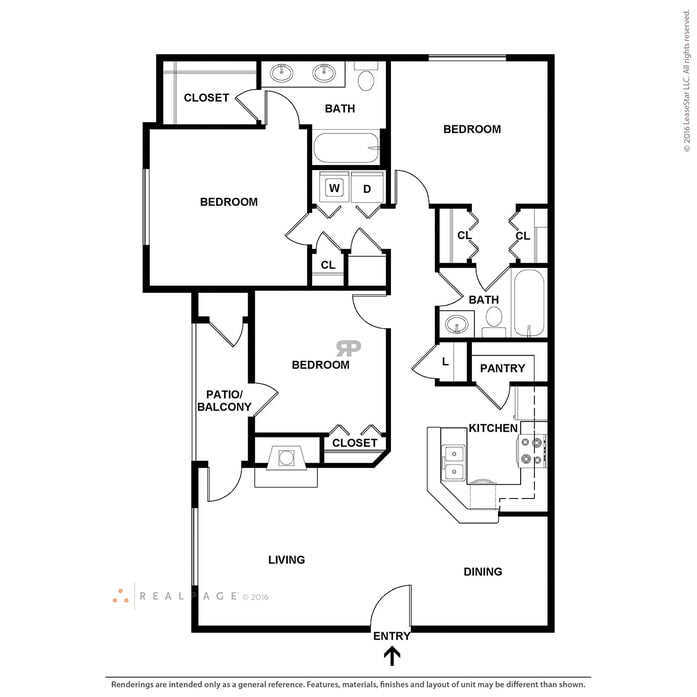 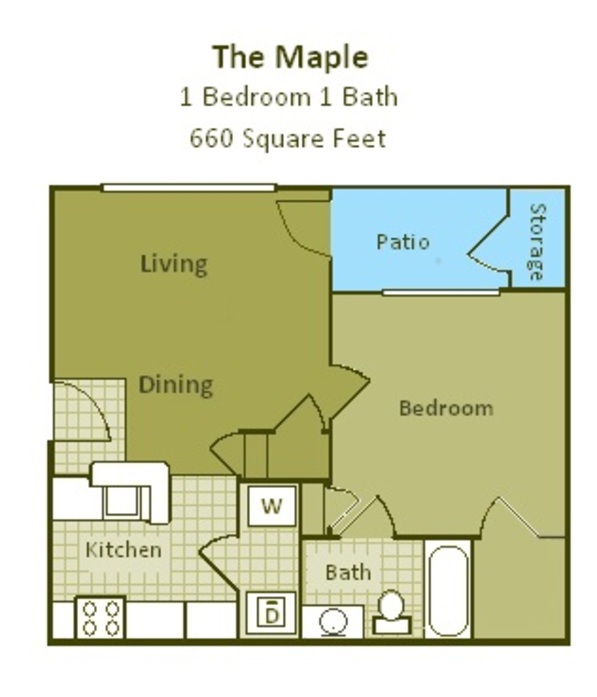 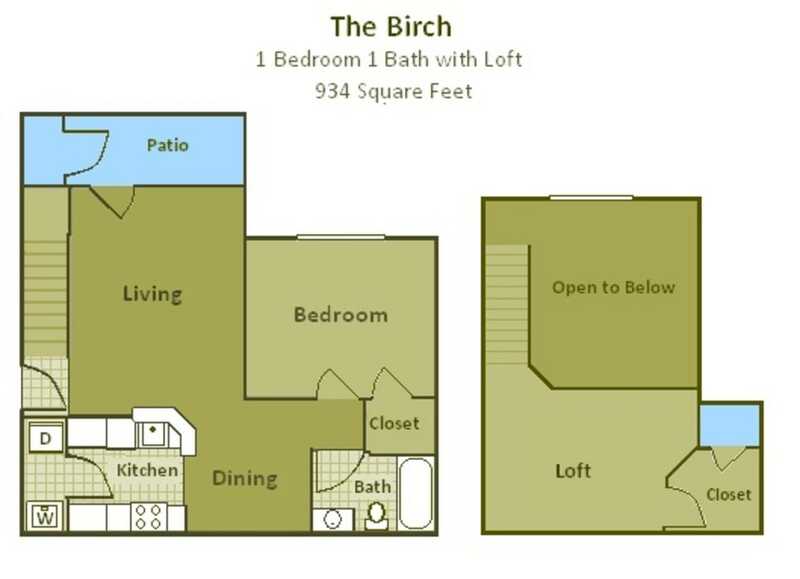 It includes a walk-in-pantry, hall closet, linen closet, as well as extra storage on the private patio/balcony.